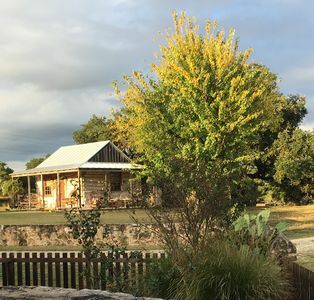 Private Luxury, Views, Nature, German History And Texas Hospitality! 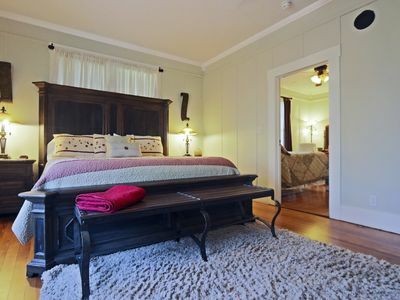 Newly built, but vintage feel incorporating locally salvaged materials with all the modern amenities you enjoy - luxurious linens on a king bed, antique dresser, great lighting and ceiling fans with remotes throughout, fully outfitted corner desk in large bedroom, fluffy robes & bath towels, walk-in shower, comfort height toilet (all ADA friendly), travertine and antique oak flooring, fully outfitted kitchen with stainless appliances & granite countertops, antique oak dining table with leather upholstered dining chairs, covered porches front & rear with outdoor grill & great seating for wildlife watching - all on a historic German farmstead at the edge of historic Fredericksburg, Beautiful wood burning rock fireplace in the living room for those chilly evenings, but a cozy faux fire burns during the summertime, too! 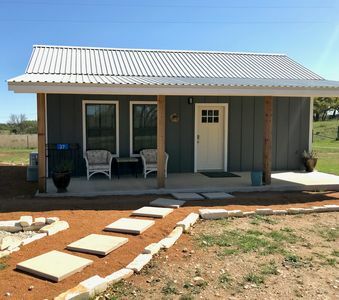 Cable television and free wifi, along with coffees, cream & flavored creamers, teas, and snacks to make your visit comfortable in this ADA friendly retreat. 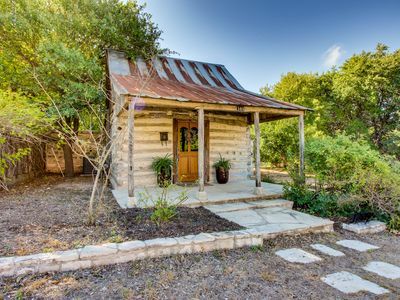 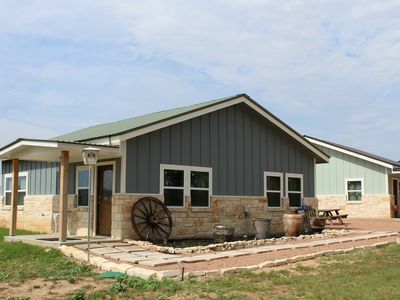 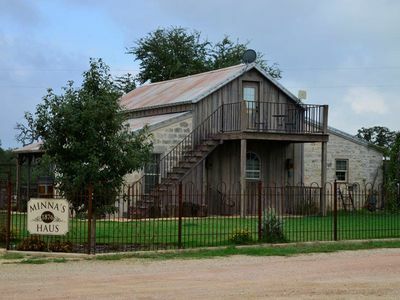 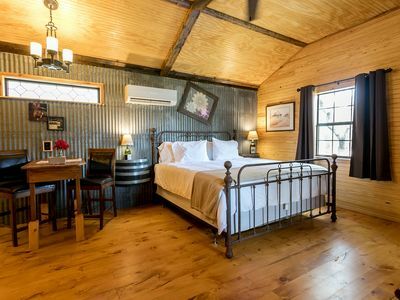 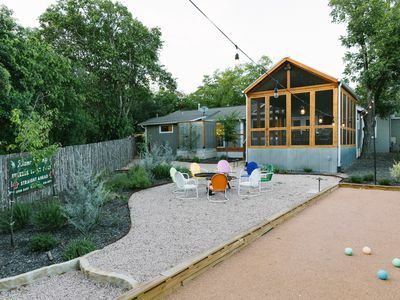 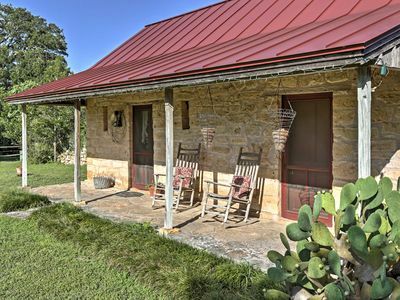 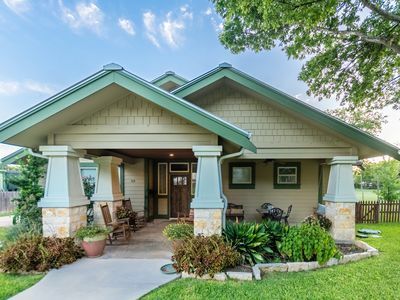 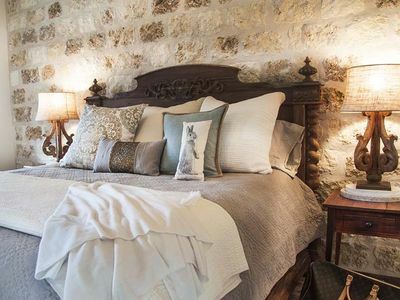 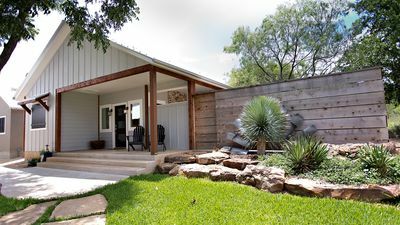 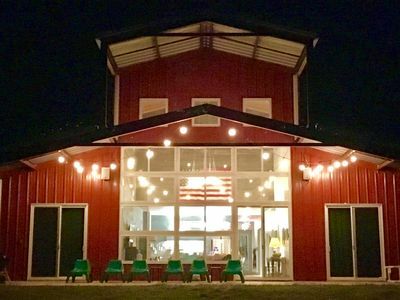 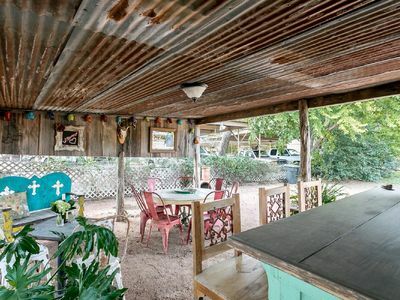 Come enjoy all the fun that Fredericksburg & the surrounding Texas Hill Country can provide, then come home & relax at your private, quiet haven on the edge of town with great views and wildlife to enjoy at your leisure. 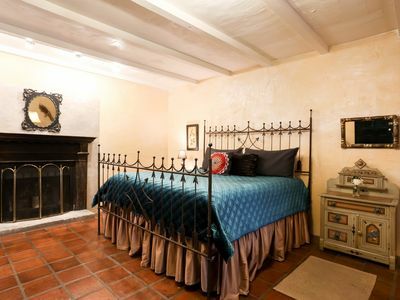 2 min. 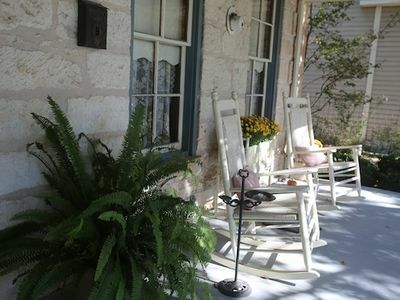 walk from Main St- Outdoor Living Large groups, Families, Bachelorettes! 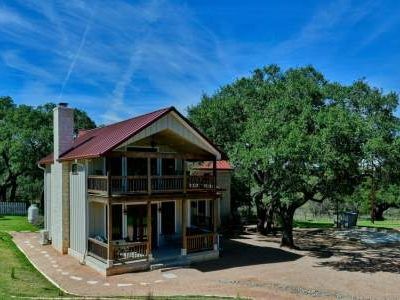 Spacious Home Perfect for Family Reunions, Girls' Weekends, Work Retreats, Etc! 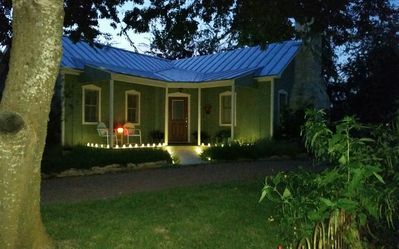 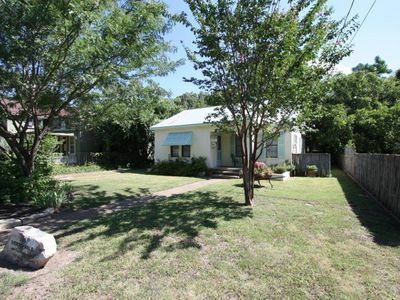 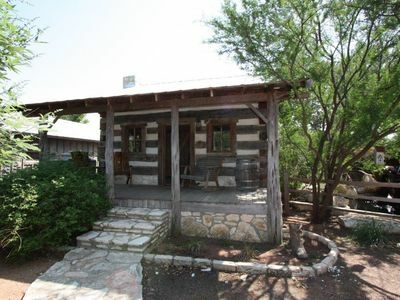 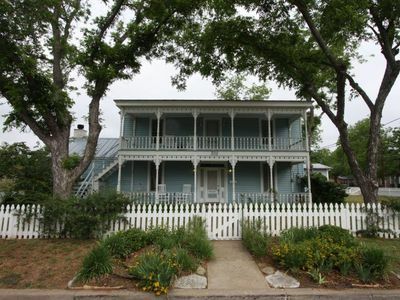 'Valley View' 1BR Fredericksburg Cottage w/ Views!